Managing finances and managing marriage can both be difficult tasks. If you are in a 2nd or 3rd marriage, extended families and children, disparities in wealth, changes in roles and countless other issues can complicate things. 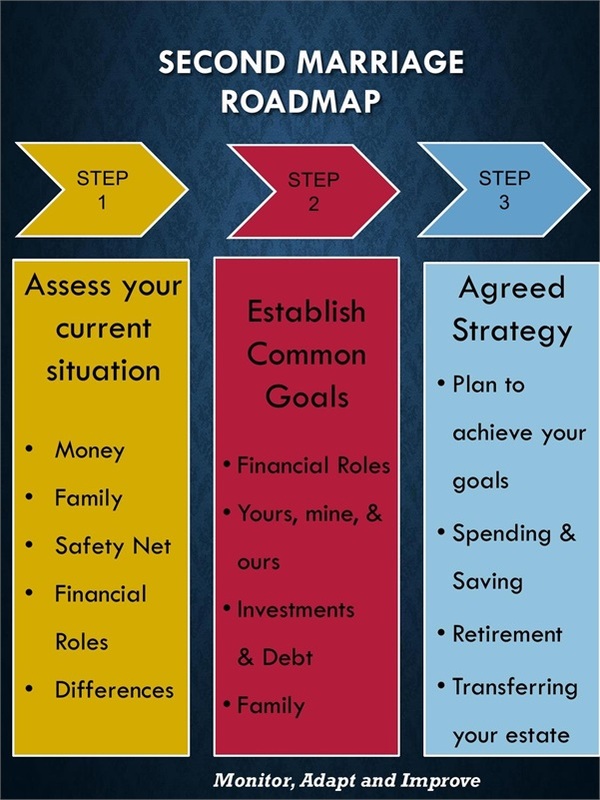 We work with couples to help them come together with new and jointly defined financial goals using our proprietary process.